'This year - on its 20th anniversary - we are celebrating all things LBT! 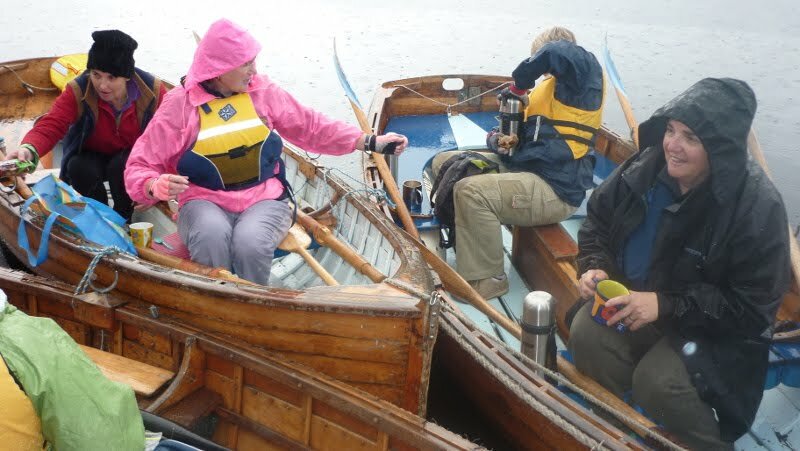 Great boats, great sailing, great rowing, really great friendships and brilliant events. This is an opportunity for all women of the LBT to get out on the water together. So, come on down to the LBT on Easter Friday at 9am, organise yourselves into boats, take your morning tea of coffee/tea, hot crossed buns, Easter eggs and row into the canal. We stop for our usual conversations then row around the island back to the LBT. We have had some great moments in past years. Join us for this special event.